I dusted the DVD off to remind myself of Robert Cobert's soundtrack, which has just debuted on CD (buy it here, from Screen Archives). The composer worked on many other of producer/director Dan Curtis' projects, including The Night Stalker and The Norliss Tapes TV movies. Curtis managed scary miracles on TV budgets, but I think this is his best work. A family rent a house and grounds for the summer. It looks like it'll cost more than they can afford, but the owners offer it to them cheap on a single condition, that they look after an old relative in the attic. Sounds simple enough. What could possibly go wrong? But is it a haunting, is it the house itself, or something living inside? It's impossible to watch without thinking of The Shining. There's confusion between past and present, a thematic preoccupation with photographs and an almost identical premise. The Shining (1980) is of course in a different league as a film. But as a story, Stephen King hasn't looked very far back for inspiration. Robert Marasco's book was published in 1973. King's book was published in 1977, a year after Burnt Offerings was out in US cinemas. There's even a tantalising shot of Oliver Reed unable to face his typewriter and a sheaf of blank paper. Ahem. This scary house film also predates The Amityville Horror (1979) and for my money, was and is far scarier. 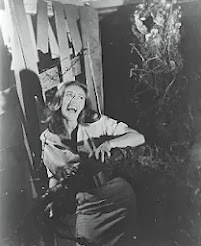 I also recently watched Let's Scare Jessica To Death recently, expecting scares. But while it had an eerie visual quality that Burnt Offerings lacks, I didn't find it nearly as creepy as many reviews had suggested. Oliver Reed is suitably restrained here, great at being scared and effortless at being threatening. 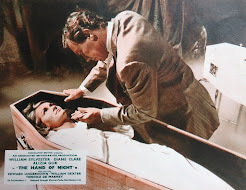 Karen Black is director Dan Curtis' lucky charm here, after appearing in three different roles in the memorable Trilogy of Terror, back when TV horror movies could terrify. Black more recently appeared in the less restrained House of 1,000 Corpses. 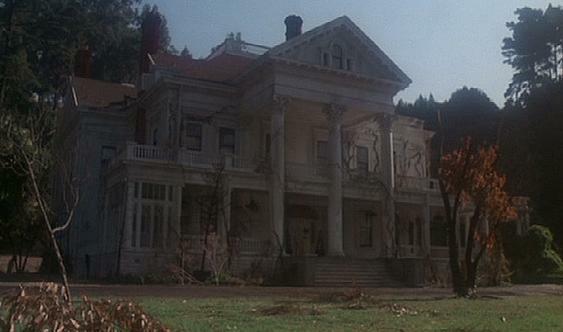 The house and grounds used for filming can be visited just south of San Francisco as The Dunsmuir House in Oakland. The same site used as the mortuary in the Phantasm movies. 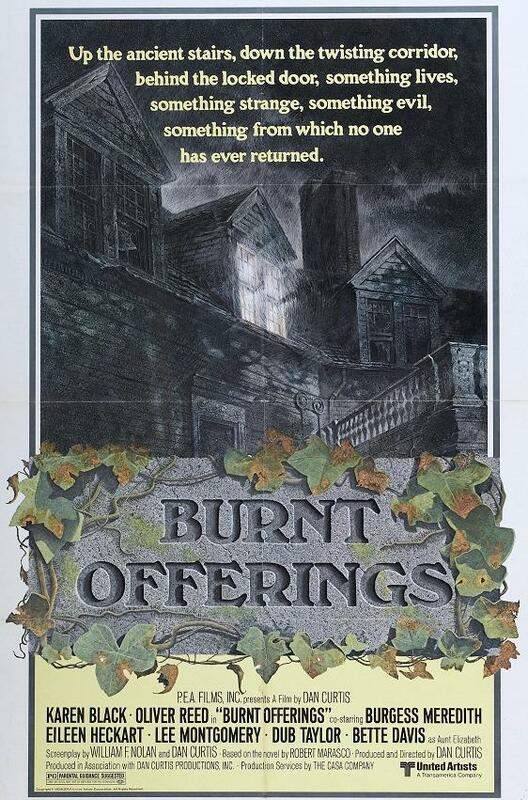 Again, Burnt Offerings got there first. Having enjoyed this in the cinema and on TV, I was disappointed by the region 1 DVD released by MGM in 2003. It's 16:9 anamorphic widescreen, but the framing is too tight and the compression really poor, distractingly laggy in the darker scenes, the transfer darker than the NTSC VHS. The DVD does however offer a commentary track with Dan Curtis, co-writer William F. Nolan (Logan's Run), and Karen Black. 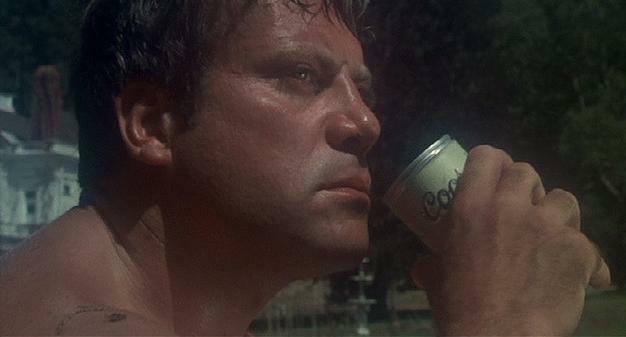 I've been meaning to watch for a while now, Oliver Reed's always a plus on any horror film! He was great in Hammers Curse of the Werewolf. Your review made me want to watch it, and you say it's scarier then Amytiville Horror, which is pretty freaky horror film in my book. I'll be checking it out soon. "Burnt Offerings" is just another way of saying "Human Sacrifices" which is what the family ends up being - sacrifices to the house. "Burnt Offerings" is just another way of saying "Human Sacrifices" which is what the family ends up as - sacrifices to the house. Thank you, Bavafan. It's quite a subtle title, but no less oblique than DARK SHADOWS or NIGHT STALKER. Watched this a few years ago. Love Oliver and the movie. Some great images. 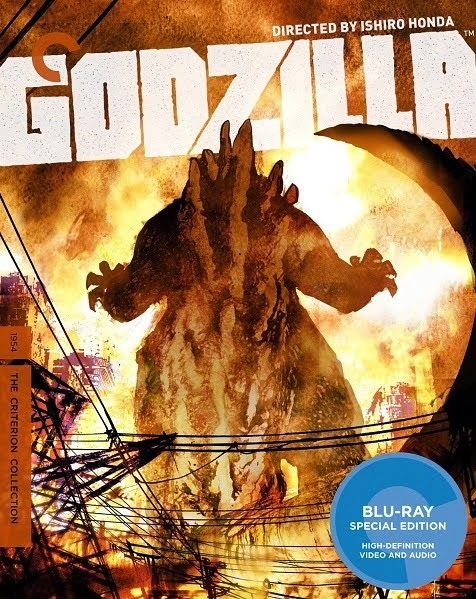 I just watched this today. I actually thought it was pretty good for 1976. It reminded me of a mix between Stephen King's The Shining and Rose Red. I know the Shining was 1980 and this was 1976, but they were both based on books so I don't know which came fist.